​Whether you love him or hate him, now is your chance to see Donald Trump’s true colors- literally! You decide what they are. 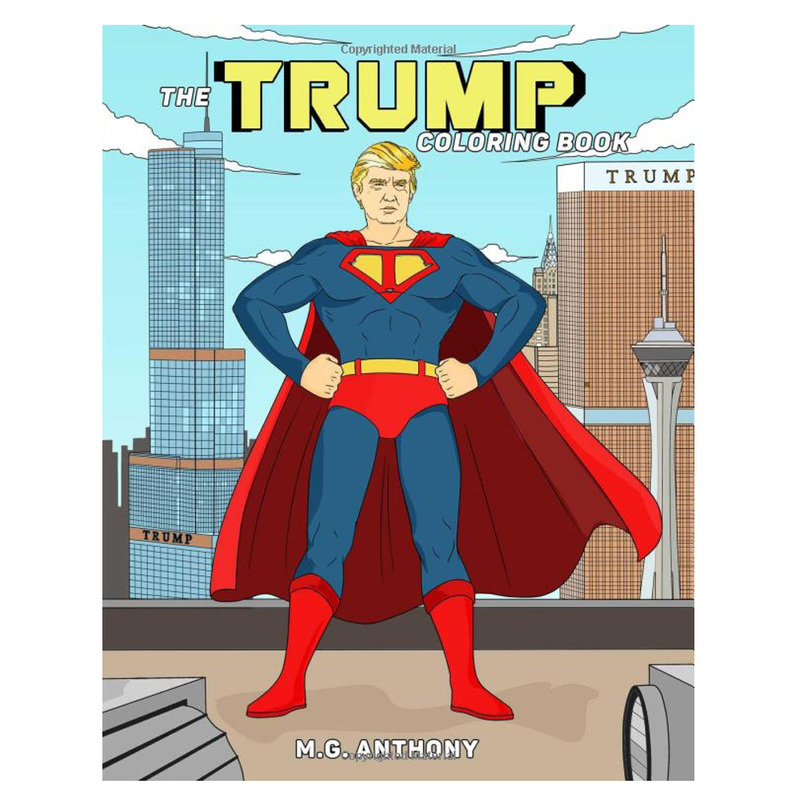 ​ With over 50 drawings of Trump, including crossing the Delaware and playing chess with Putin, you have hours of endless fun and entertainment with this Donald Trump coloring book.